A real design classic: the S 32 Chair with its sophisticated constructive form and ingenious aesthetic combination of tubular steel, wood and wicker. The design goes back to Breuer's productive years in Berlin from 1928 until 1931: after leaving the Bauhaus, he worked as an independent architect and interior designer and realized a number of grand interiors and designed numerous pieces of furniture. 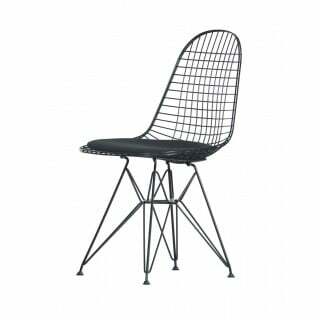 Thonet has been producing this model since 1930. The S 32 Chair is suitable for many uses: conference rooms, waiting areas, restaurants, and homes. Wooden parts in stained beech or lacquered. Lining with wicker or plastic mesh. Also available with armrests (S 64 Chair).